Whether you are a super experienced diver, or a beginner who wants to try diving for the first time, we have a Phuket dive tour for you. Sanook (สนุก) is a guiding principle of Thai life. It means fun and Thai’s value sanook in all things. Sanook SCUBA is a local Phuket dive shop, family owned and run. We offer Phuket day trip dives, dive courses and overnight dive safaris (liveaboards) to the best dive sites in Thailand. Expert advice (diving here since 2000). Best prices. 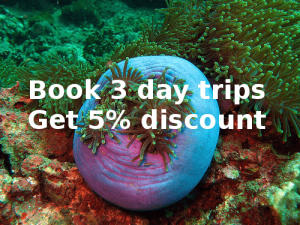 Discounts for dive groups and for diving multiple days. No hidden fees. Top quality, brand name equipment. Payment by credit card with no booking fee. We provide dive insurance for all our divers. Phuket is a world class tourist destination blessed with world class diving. You can learn to dive in Phuket in just two days. If you don’t have time to learn you can try diving on a one day Discover Scuba diving tour, it’s an experience you’ll treasure forever. Or if you’re already a certified diver there are plenty of choices for fun diving, either on a day trip or on an extended liveaboard to the outer islands. 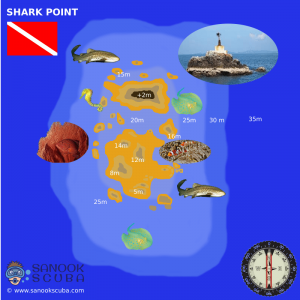 Why Phuket diving? The mix of dive sites that can be reached from Phuket includes reefs, wrecks, walls, boulders, plateaus, pinnacles, caves, caverns, swim throughs. South East Asian seas are the most bio-diverse in the world. You can see anything from tiny purple fire gobies to giant whale sharks. 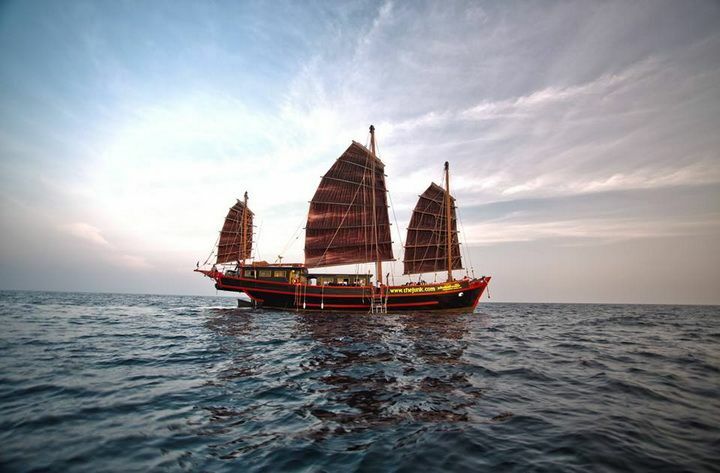 Phuket dive boats offer high quality standards and safety features. Dives are guided by PADI professionals. Why Phuket? Phuket is easily accessible with an international airport and transport links by bus or ferry. What makes Phuket so great are the choices it offers, everything is here. You can do world class diving in the day and be back in your luxury resort by evening. Or you can stay in a backpacker hostel. You can eat in a 5 star restaurant or from a cart on the street, either way the food will be delicious. You can relax on a tranquil beach or party the night away in Patong. You can max out your credit card in a world class shopping mall, or find a bargain at the night market. You can visit a 5 star spa retreat, or get a foot massage at the roadside. Phuket apres dive.On your non diving days there are plenty of other activities and attractions to keep you busy in Phuket. How about sea kayaking in Phang Nga bay, an ATV safari, or a cycling tour to Koh Yao Noi? Why Thailand diving? Thailand is the most popular learn to dive destination in the world. And experienced divers come back year after year. A big part of that is the Thai people. Thai’s are friendly and welcoming. Thailand is a very safe country to travel in. Thai food is amazing! Thailand has excellent infrastructure for transportation and hospitals. Thailand dive sites are accessible from the main tourist resorts. You don’t need to trek for days to a remote location, you can have it all. Thailand has plenty to do for non divers and family members too. 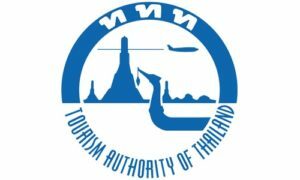 Phuket International airport (HKT) is the airport of arrival for divers doing liveaboard safaris to the Similan Islands, Surin Islands, Koh Bon, Koh Tachai and Richelieu Rock. Most liveaboards depart from Khao Lak which is just 70 minutes taxi ride from Phuket. Phuket liveaboards also head into the south Andaman to dive the amazing Hin Daeng, Hin Muang, Koh Haa and Phi Phi Islands. A multi day liveaboard safari is the best way to get the best diving at the best dive sites at the best times. A liveaboard maximizes your chances of seeing manta rays and whale sharks. The Similan Island liveaboard season is from November to April. 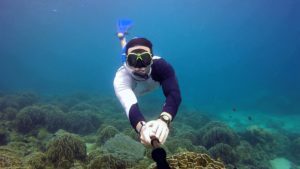 You can do a trip as short as 2 days 1 night although we would recommend 3 or 4 nights to get around all the best dive sites in the Similan and Surin archipelagos. We’ve been living and diving in Phuket since 2000. We can advise you on all things diving but can also help with any other questions you may have. Such as where should I stay in Phuket if I’m diving? What will the weather be like when I’m in Phuket? How can I book an airport taxi from Phuket airport? 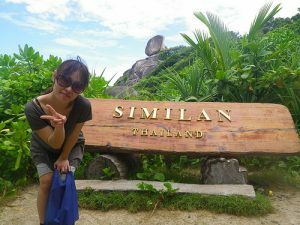 Can I find vegetarian food in Phuket? 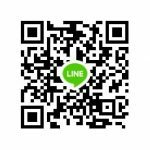 If you have a question please ask us., we probably know the answer, or can tell you who does.